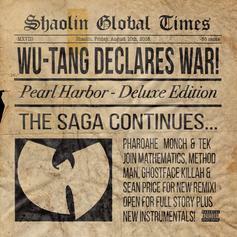 Wu-Tang Clan Taps Pharoahe Monch & Tek On "Pearl Harbor (Remix)"
The "Pearl Harbor" Remix sneaks up on us. 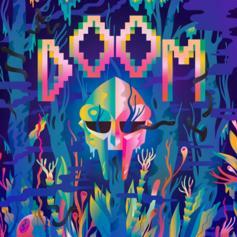 MF DOOM hasn't lost a step. 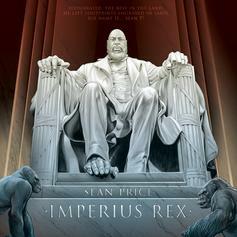 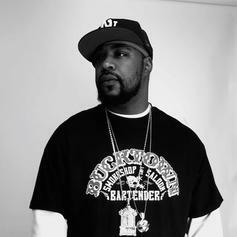 Listen to some new heat from the late Sean Price called "The 3 Lyrical P's" featuring Prodigy & Styles P.
Sean Price may be gone, but he's not forgotten. 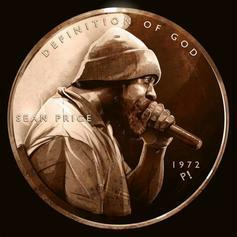 Sean Price passed one year ago today. 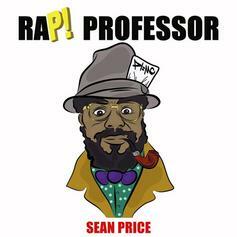 Celebrate his artistry with an unheard posthumous track: "Rap Professor." 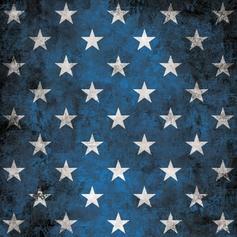 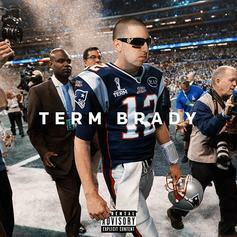 Stream party cut "Get Off the Ground" from Termanology's "Term Brady EP." 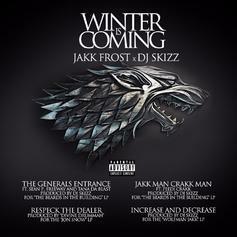 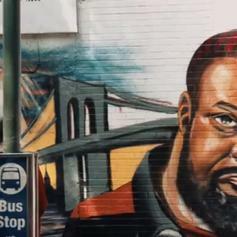 Statik Selektah shares an unreleased Sean Price record titled "Admiral Greets General" featuring Jakk Frost. 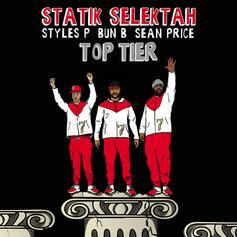 Statik Selektah taps Bun B, Styles P, and Sean Price on "Top Tier". 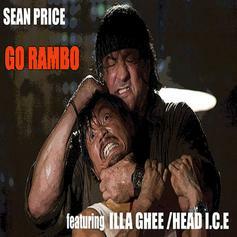 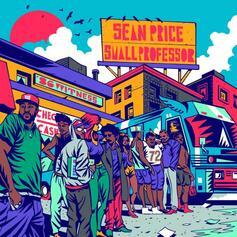 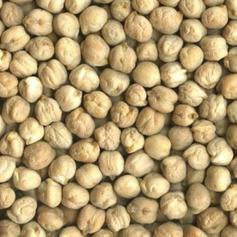 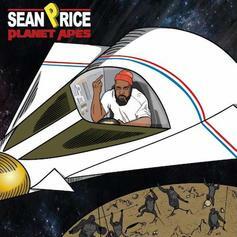 Sean Price drops off a new track called "S.E.A.N"
Listen to Sean Price's newest release "Garbanzo Beans". 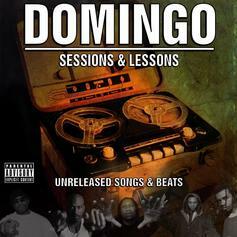 Unreleased bars from Sean Price and Ruste Juxx via Domingo with "All Time Great". 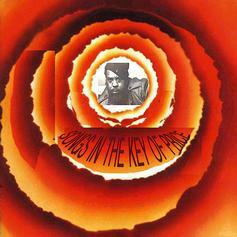 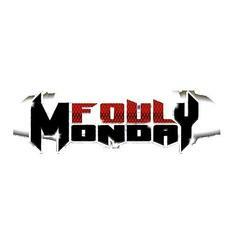 Sean Price, Foul Monday, and Royal Flush team for "The Magik".